It was the final round-robin match of the Pepsi Sharjah Cup with both India and South Africa having already qualified for the final over Pakistan. India won the toss and Mohammad Azharuddin opted to bat first. Vikram Rathour’s half-century was keeping India in a decent position as all his other partners were not staying in the field for long. After he got dismissed, India were reeling at 100/5 before Ajay Jadeja came in and rescued the Indian innings with his 69-ball 71 as India ended their innings at 215/8. 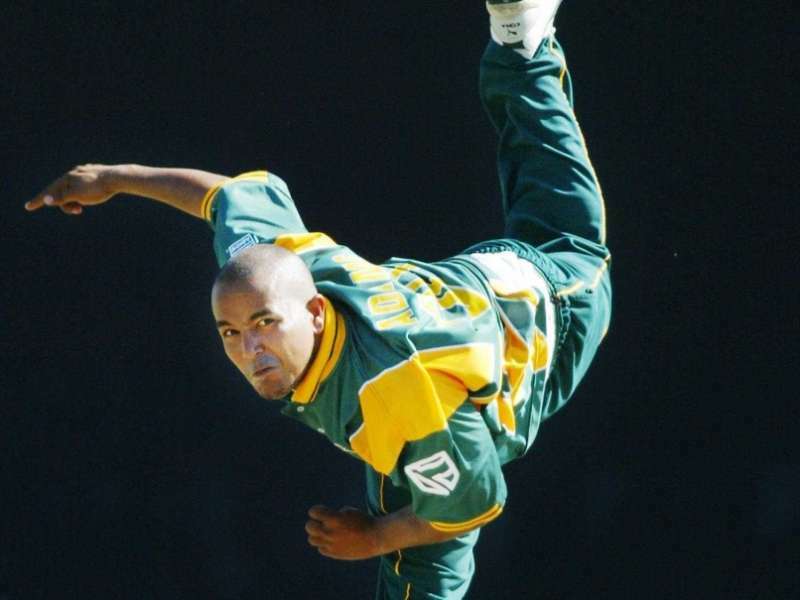 Paul Adams was the pick of the South African bowlers as he picked up three crucial wickets; those of Vikram Rathour, Mohammad Azharuddin, and Nayan Mongia to end with figures of 3/30 in only his 6th ODI. South Africa eventually won the match as they chased down the target with 17 balls to spare thanks to half-centuries from Daryl Cullinan (64) and Derek Crookes (54). Adams was eventually adjudged the Man of the Match for his brilliant spell.